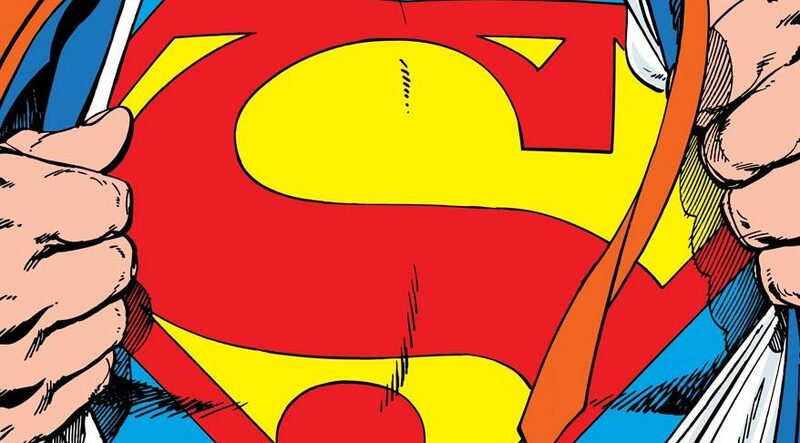 DC Comics Universe & Post Action Comics #1000 Spoilers: Man Of Steel Mini-Series Art For Superman Released! A new big bad from Krypton emerges! 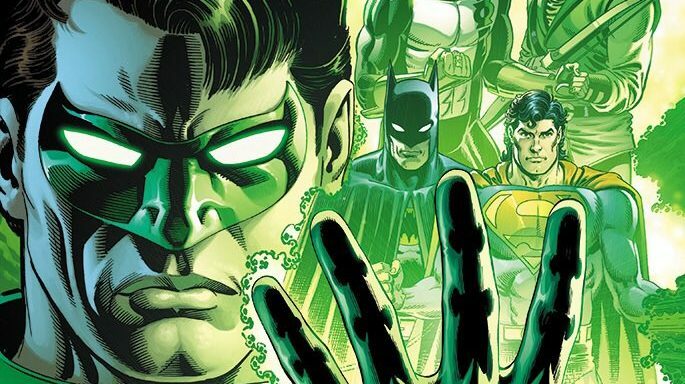 DC Comics & May 2018 Solicitations Spoilers: Zero Hour Returns! 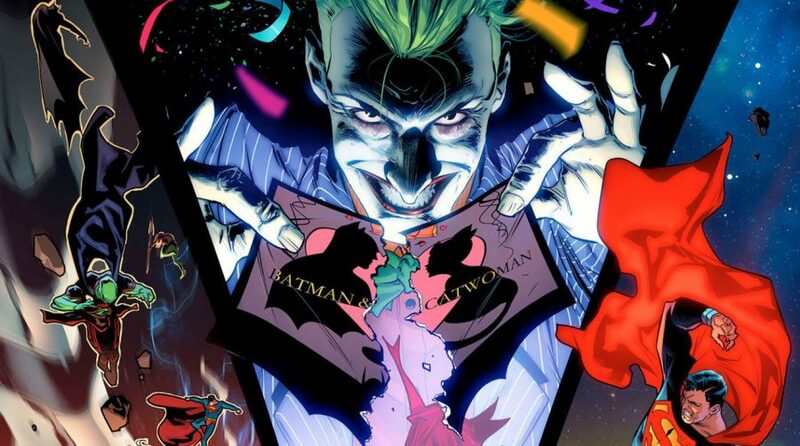 Does It Tie Into Action Comics #1000 & Superman Man Of Steel By Brian Michael Bendis? 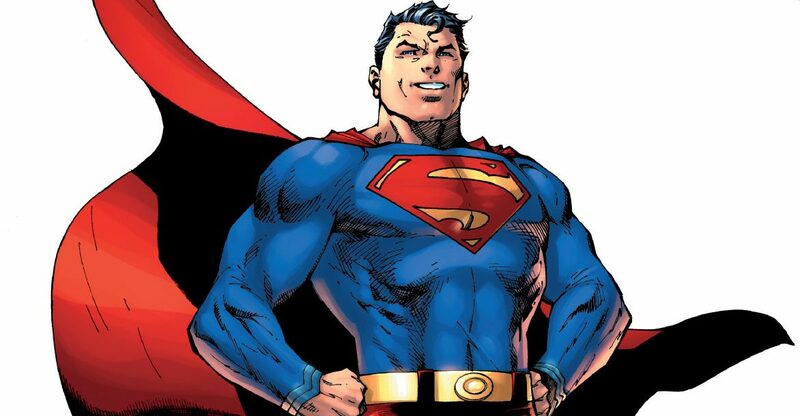 DC Comics Universe & Post Action Comics #1000 Spoilers: Brian Michael Bendis Era New Superman Costume Goes Beyond Red Trunks Underwear! Tom Derenick Concept Art! DC Comics Universe Spoilers: Brian Michael Bendis On DC Nation #0 & More On His Goals For Superman! 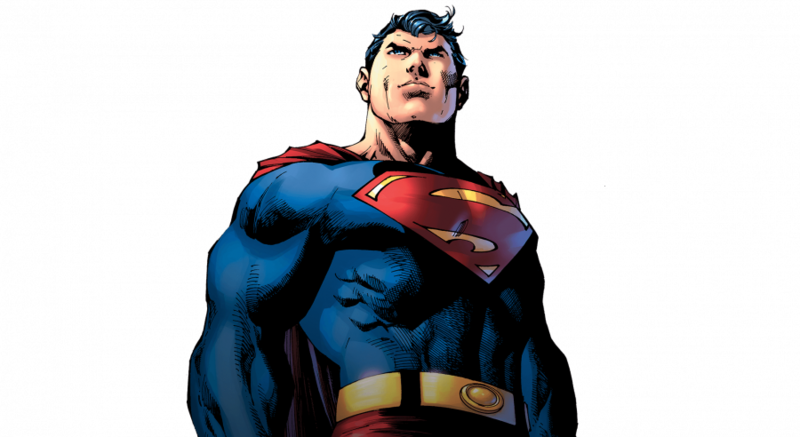 DC Comics Universe Spoilers: Brian Michael Bendis Becomes DC’s Authoritative Voice For Superman With Action Comics #1000 & Beyond, Man Of Steel Mini-Series & Relaunched Superman Series! Watch this incredible two-minute animated short. Plus Fruitvale Station debuts in limited release to astonishing numbers. Plus, Kevin Hart needs no explanation why his concert film Let Me Explain is already a certifiable hit. Plus Man of Steel crashes to Earth (again) dropping from first to third place. Clark Kent has kept his otherworldly heritage hidden from humans. But criminals from his past threaten the Earth. So he is forced to confront them, and his destiny. Even More Box Office Numbers And Stats For Man of Steel – Foreign Earnings, Widest 3D Release Ever?